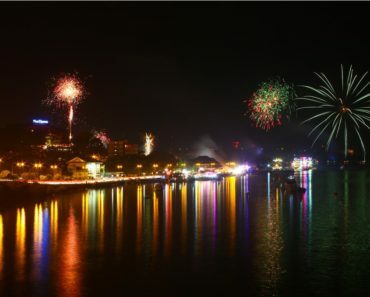 When most people think about Goa, all they think about is a crazy nightlife scene with rave parties and EDM music all around. But, if clubs are too mainstream and you feel you need a change, look no further! Head over to these amazing pubs and lounge bars in Goa, grab a drink and soak up the energy. They are the best places to spend a quality time with your peeps away from the hustle-bustle of the city, while chilling to some soothing music. No matter where you are in North Goa, if you need a peaceful time away from the party streets of Candolim, this is the place. Housed in O Hotel on the busy Candolim Beach, Boca Loca’s is the hot favourite destination for social evenings and get-togethers. Its Aloha-inspired interiors and attractive bar makes you want to choose this over any mainstream shacks. From International cuisines like Spanish Tapas to Fusion Cuisine that you can’t find anywhere else, you get quite tempted by the plethora of F&B options here. Looks like yet another dining place from outside, but as you enter the monochrome themed ambience feels so warm and inviting. Barcode Lounge & Grill has a little something for all kinds of diners: an outdoor area for parties and match screenings, a fine dining area and an extensive bar. The minimal lighting, chilled out music and the elegant ambiance blend well together to give you an unwinding experience. P.S. Barcode doesn’t have bartenders. They have mixologists who whip up interesting cocktails to turn your fine dining into a ‘Fun Dining’. 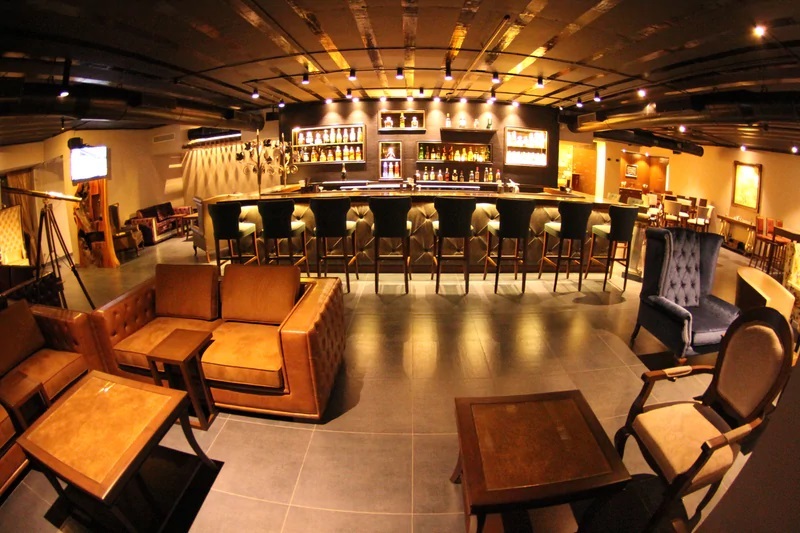 Café Mojo is India’s first e-Beer pub where you pour your own beer and pay by the ML and not by Glass. A quaint English pub with a Goan twist, this is the place to call for any kind of celebration in Panjim. 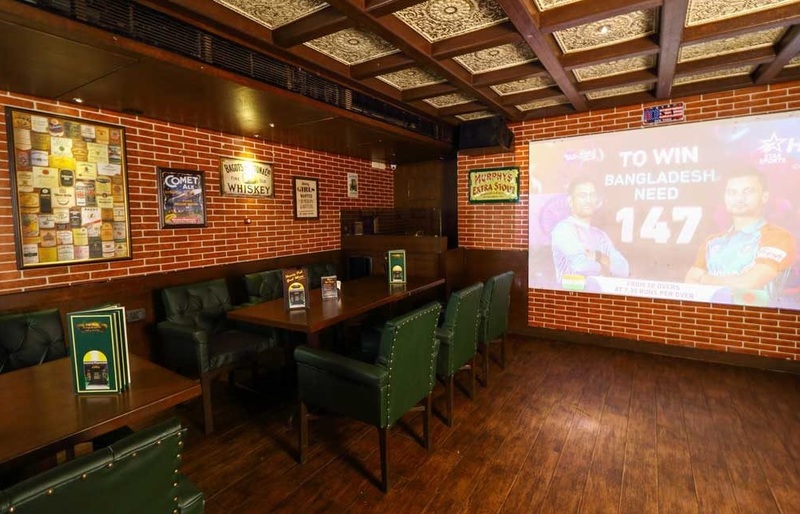 Very recently, they have added a whole new level on top with larger seating area, foosball and pool tables, to double the excitement and fun with your buddies. Café Lilliput is the oldest shack on Anjuna Beach with Wooden cottages, Internet cafe, BBQ and live music every alternate days. This iconic place has been open since the 80s and hosts amazing parties on the shores. The cafe gives a calm, relaxed atmosphere and a great comfort to its diners. It has built itself a reputation not only as one of the go-to nightspots, but also as a good all-day dining place by the beach. 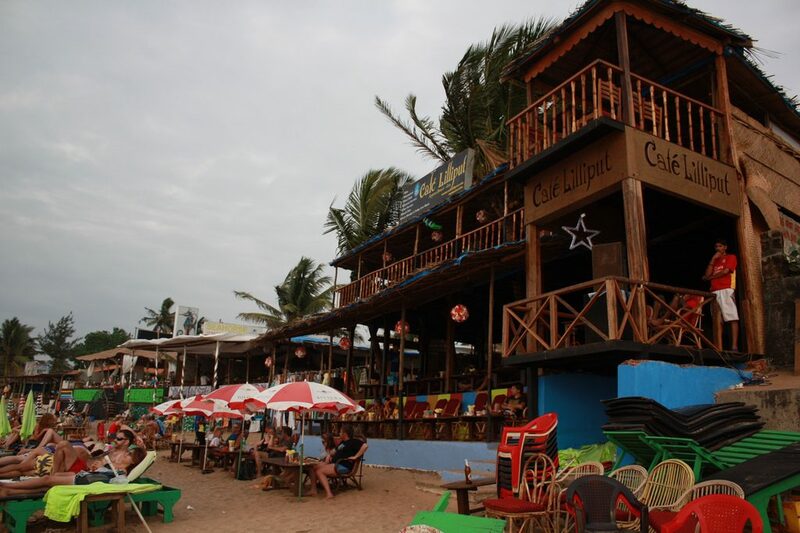 Cavala is one of Calangute’s prime meeting place for tourists in North Goa. It’s a great pub for all those who are looking for a place to party/chill with good music and no screaming teenagers around. After watching the sunset, be prepared to be amazed by some live rock and retro music by local bands. If you’re lucky, you can also get to hear some softer piano melodies on the weekdays. If you are put in the Southern part of Goa, a weekend with live music and entertainment at Firefly Bistro & Bar is the detox you need from the daily mundane life. It’s a breezy hangout beside the benaulim beach which makes for an ideal date location, reunions & family time. 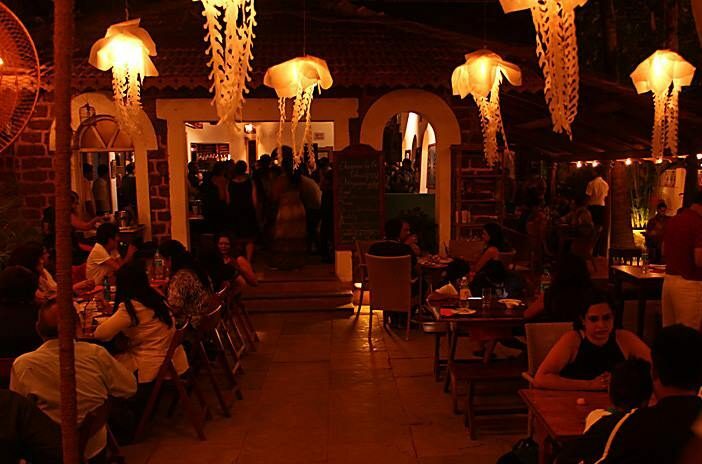 The place is run by the makers of a famous Goan feni brand – no surprise they have a huge selection of amazing cocktails based on Goa’s desi liquor. Discreetly tucked away in the scenic lands of Assagao, Soro is a pub styled eatery offering classic Goan fare at its finest. The rustic interiors coupled with an impeccable menu makes it a place where urban chic meets casual comfort. Soro in konkani means liquor. Which being said, their alcoholic beverages are top-notch and live upto its name. IT also plays host to a number of live comedy shows and other musical events. 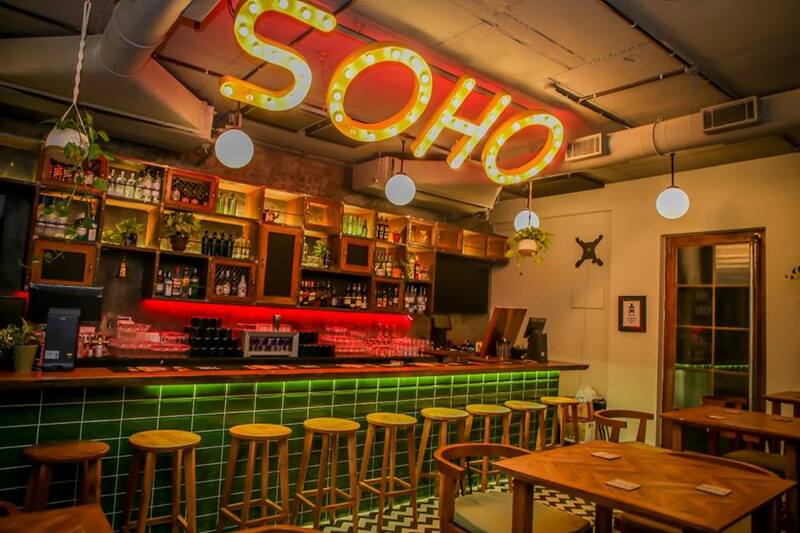 All in all, Soro is a new take on Retro Pub experience. 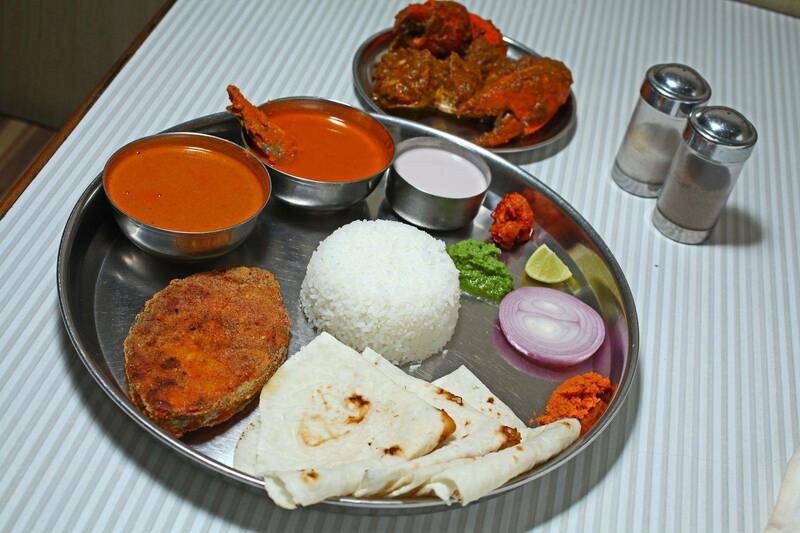 The Terminal Lounge, located in Caculo mall is a recent addition to Panjim’s nightlife restaurants. The air-conditioned area is spacious and classy with comfortable sofas to lounge in and sip your drink while having a relaxing time with your homies. 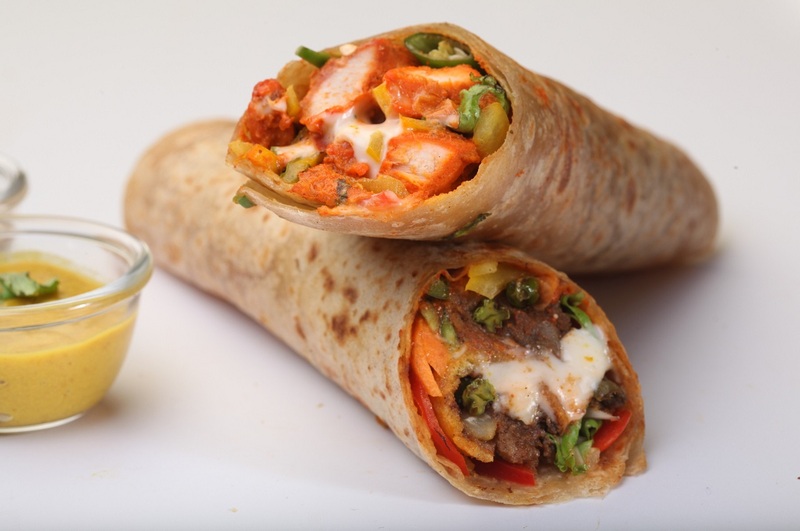 They are popular for the delectable finger food with a variety of fusion starters to choose from. Interesting Note: Their “Your own bottle” concept allows you to buy a full bottle of liqueur at MRP. Drink as much as you want and keep the rest stored under lock and key, safe for your next visit. 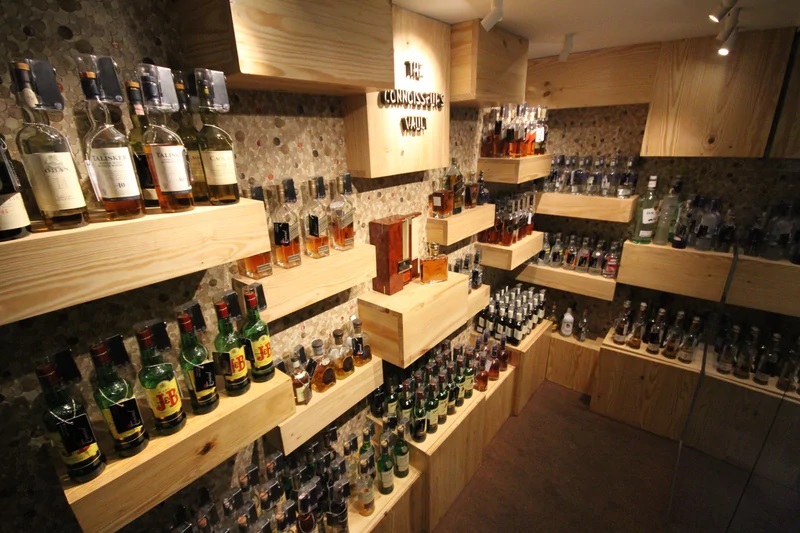 “The Connoisseur’s Vault” is full of such bottles. A great service for regular visitors. Overlooking the blue-green sea waters from the Vagator cliff, Waters Beach Lounge & Grill is a complete luxury lifestyle destination. Set on multiple levels, Waters has so much under a single roof -a daytime beach club, a restaurant and grill open all day, a lounge bar and an indoor soundproofed nightclub. A lavish party affair and how! Styled entirely in white and aquamarine, with plush furniture and hand-picked decor, it is one of the most stunning venues to spend your weekend. Discover many such tips and places of different categories just on Lokaso Android App. Press the button below and you’re good to go.